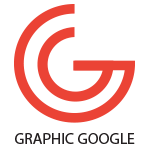 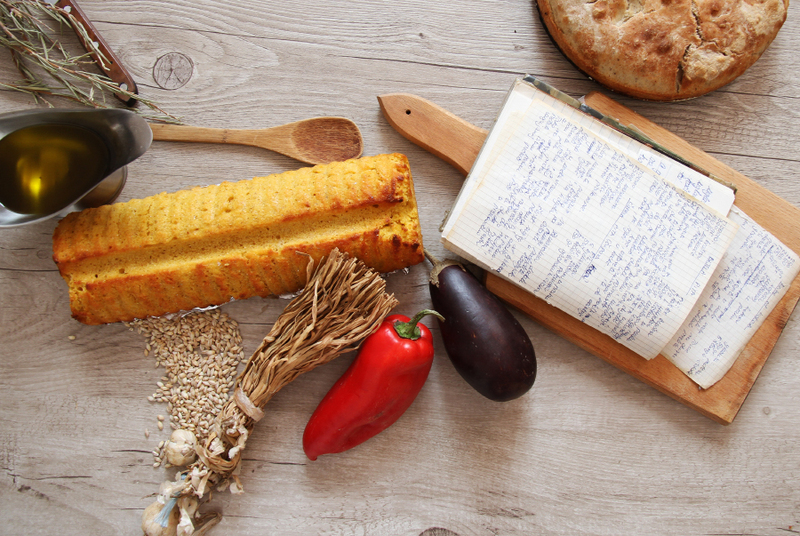 The very delicious 3 Free Food Hero Stock Photos for your recipe designs and website templates, which gives them a very professional look. 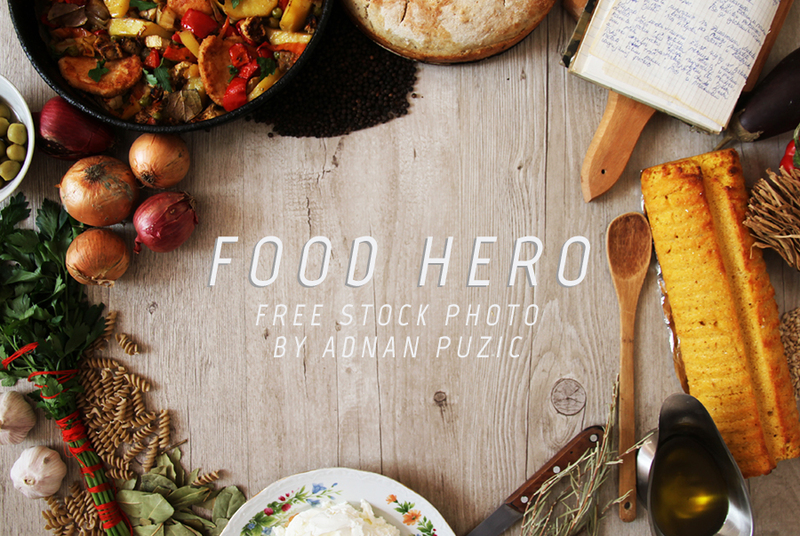 These 3 Free Food Hero Stock Photos are absolutely free for both personal and commercial use. 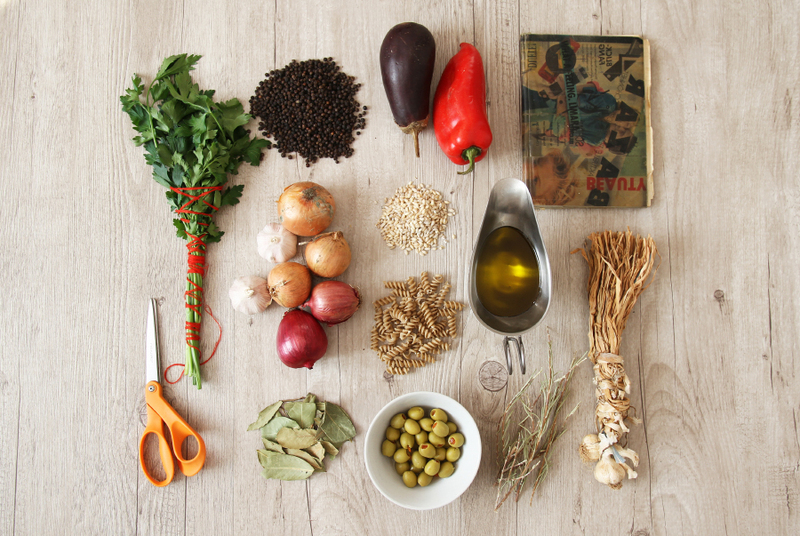 Feel free to download these food stock photos and enjoy.